Kitchen, laundry and other household appliances rarely break down at a convenient time. You need appliance repair that’s available right away. 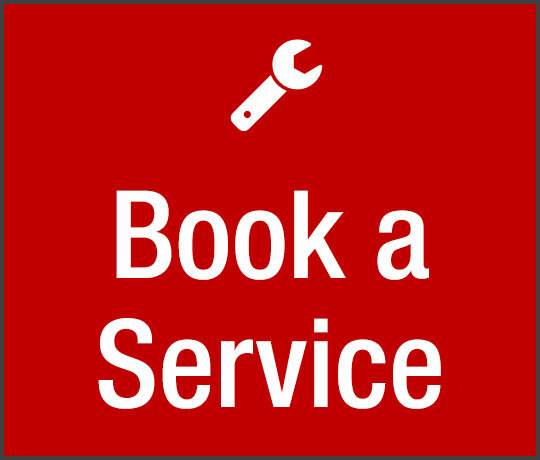 Alpha Appliance Repairs in Sydney can have a service technician on site within 24 hours. Our technicians come fully equipped, and repairs can usually be carried out right away. 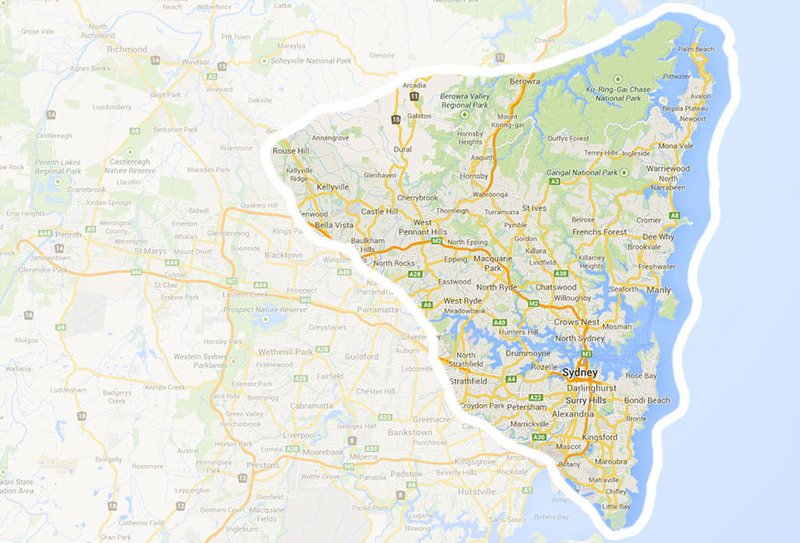 Call us today for mobile appliance repair in Sydney and surrounding suburbs.